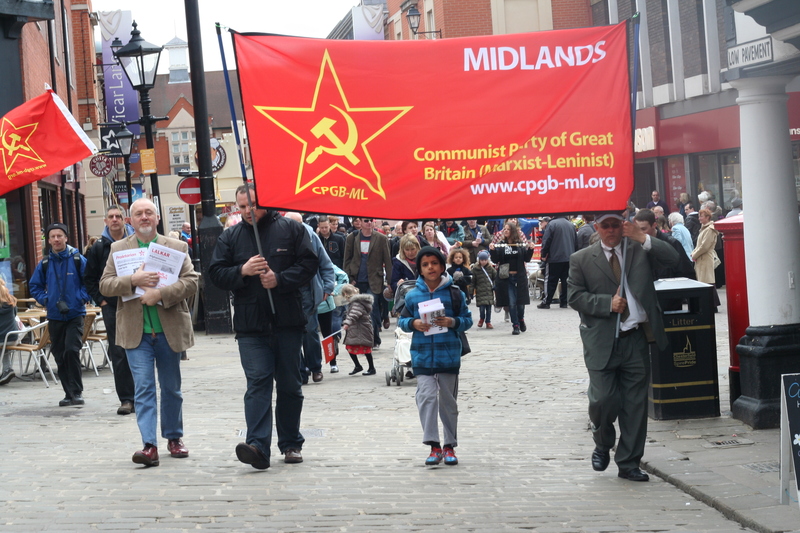 CPGB-ML and Red Youth comrades participated in some of the May Day celebrations which were held around the country during the May bank holiday. In Chesterfield comrades distributed copies of We Want Freedom and Who Stole our Future and spoke to many working people about the role played by the Labour Party in retarding our fight back against the savage programme of cuts and austerity which are being inflicted upon the workers by the Tory and LibDem millionaires. 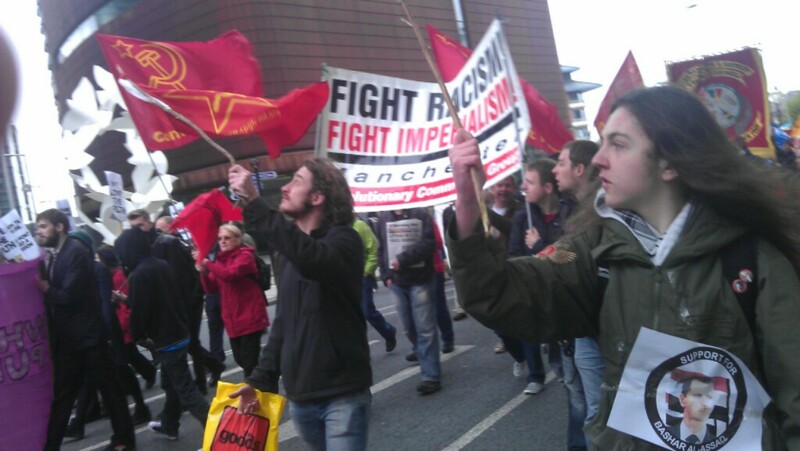 In Manchester comrades made the same points to Labour Party supporters and those misguided comrades from the revisionist club. 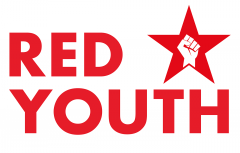 Opening the eyes of those in the labour movement to the stark reality of the role played by social democracy is much harder than explaining the same thing to the masses. 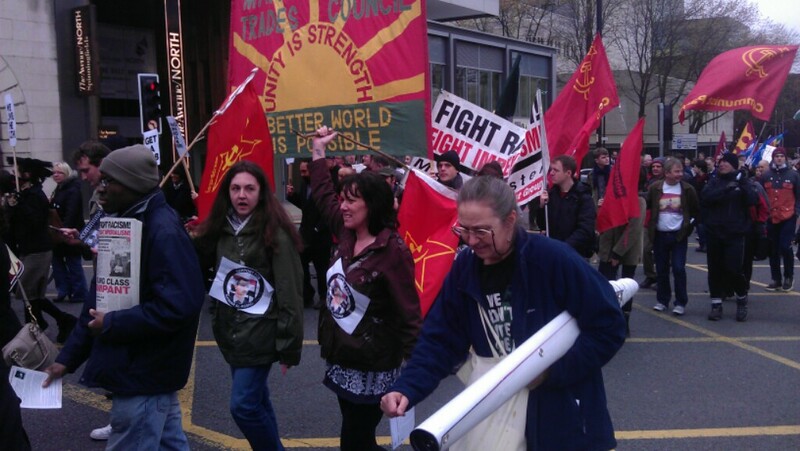 Comrades from the RCG were on hand to help hammer home the message and a more revolutionary May Day atmosphere prevailed!